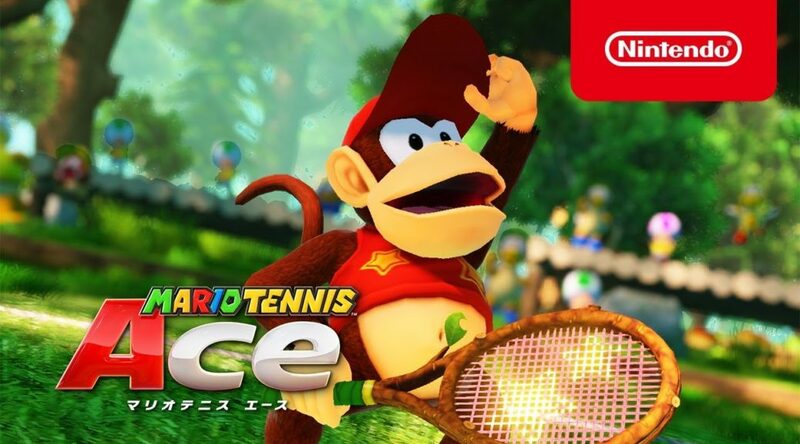 Today, Nintendo revealed the next character joining the Mario Tennis Aces roster – Diddy Kong. Diddy Kong will be available to all players via a free update from October 1, 2018 9am JST. Players who wish to unlock the character early may do so by participating in an online tournament between September 1 and October 1, 2018.